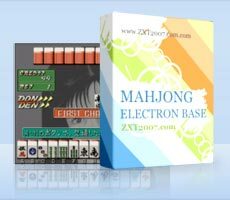 A classic Mahjong BET game with strict scoring system and “Three Tiles Exchange” play. A special effect for Run or Reach is shown when announced. Play with six pretty girls and exquisite background music. Light and very easy to use tool that can convert between a wide range of units of measurement. To top things off, it’s Free of charge!